Logan Malik, the SA’s director of sustainability policy, said he created the campaign to make one final push to promote sustainable behavior among students in his senior year. The Student Association is starting a campaign to save 1 million pieces of paper by next summer. 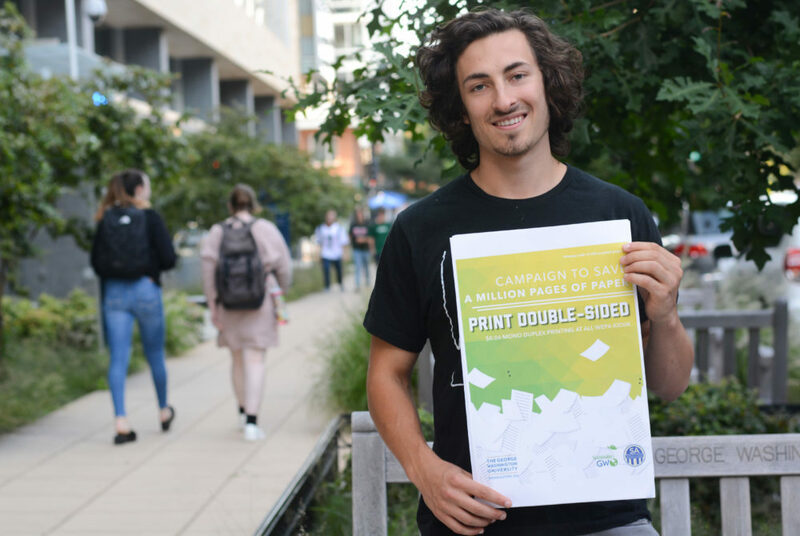 The SA’s campaign — branded as “Save a Million” — officially launched Sunday, asking students to limit their use of University printers and always print double-sided as part of a plan to significantly cut back paper usage on campus, Logan Malik, the SA’s director of sustainability policy, said. Malik said about 60 percent of the saved paper will come from students using double-sided printing and taking a pledge to only print priority items, like essays that need to be submitted in person. He said if double-sided printing, which the SA reduced to 6 cents for each black-and-white side this summer, increases by 20 percent at WEPA printers, then the University would save 600,000 pieces of paper compared to fiscal year 2016. Malik introduced the original SA legislation to promote double-sided printing in February as an undergraduate-at-large senator. Cutting back on 1 million pieces of paper would save 120 trees, more than 95,000 gallons of water and 56,000 kilowatt hours of electricity, according to research from Cleveland State University. “It is really astonishing how much these small activities, when applied to a big institution like this, what those changes can actually make and what an impact that has on the world,” Malik said. Malik said he will start advertising the campaign – which will last through June 2018 – to students this week by visiting classrooms, encouraging students to join the campaign, hanging posters made with 100 percent recycled paper and utilizing SA email blasts. He is also working with Academic Technologies and WEPA to add a screen advertising the campaign on University printers, he said. He said that he will recruit SA senators to take the pledge to print only priority items, which he estimates will save about 100 pages each. The second phase of the campaign will happen later in the semester, Malik said, when the focus shifts to faculty and staff who don’t use WEPA printers. He will encourage them to print double-sided pages and reduce the copies they print, though there may be additional tactics that have not yet been decided, he said. To track the campaign’s progress, WEPA will send quarterly updates to Malik about paper usage. He has been working with members of Academic Technologies, which controls the University’s contract with WEPA, to smooth out the logistics of advertising the campaign on the printers, he added. Geneva Henry, the dean of libraries and academic innovation, said the University’s printing program accounts for about one-fifth of all paper used on campus, so students opting for double-sided printing can have a large impact on campus resources. 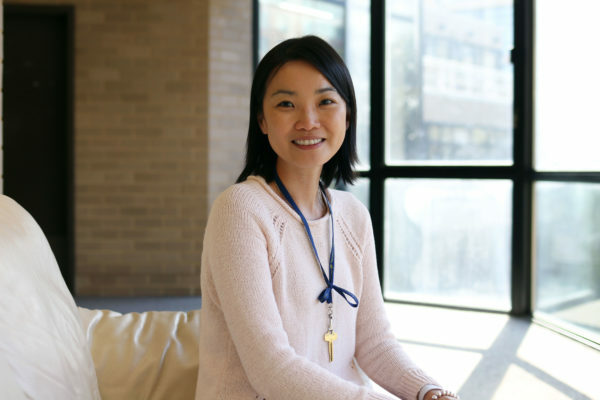 “The Student Association’s leadership in encouraging efforts to reduce paper use on campus demonstrates the awareness and responsibility of our students feel for supporting a sustainable environment at GW,” she said in an email. As for faculty, Malik said he will use the Columbian College of Arts and Sciences, which recently started using a system that tracks how many pages it prints, as a basis for how paper usage has been cut back at schools across the University. In fall 2016, the school began using PaperCut, a tool that allows users to track how often and how much they print. Malik said he is going to explore the contracts GW has with printing companies that provide photocopying and other services – Xerox, Ricoh and Canon – and try to contact those companies to track how much paper is used through their systems on campus. 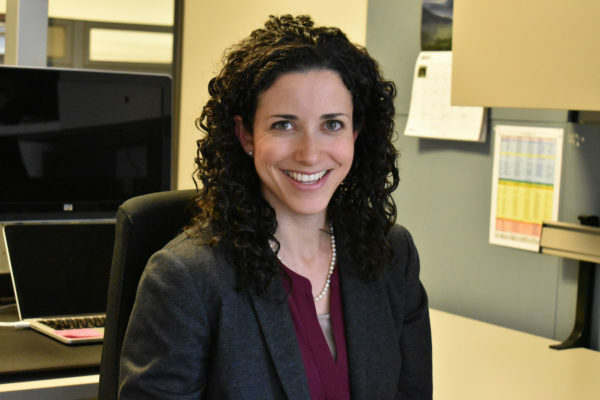 Meghan Chapple, the director of the Office of Sustainability, said the office will advertise the campaign on its website and across social media. She declined to say if it is feasible to complete the campaign by the end of the fiscal year. “Regardless of where he takes this project, I think that we will ultimately save paper and I think regardless of whether we reach targets or not we’re still moving towards a more sustainable campus,” he said. Experts said that the campaign, even if unsuccessful, helps promote sustainability efforts on campus. Victoria Kiechel, a professor at American University’s Global Environmental Politics Program, said the campaign is “bold” but doable. Increasing students’ sustainable efforts happens most often when they can visualize the impact of their paper use, she said. “You can wake people up by not only having the images but binding them with the data for what GW uses per year in terms of printouts,” she said. Dani Grace, Leah Potter and Callie Schiffman contributed reporting.